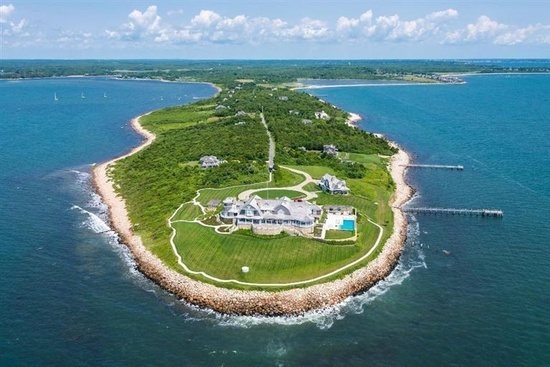 This Buzzards Bay mansion boasts 21 rooms, 8 bedrooms, 4 fireplaces, and 14 bathrooms on a private peninsula. It can be yours for a mere $20,900,000. 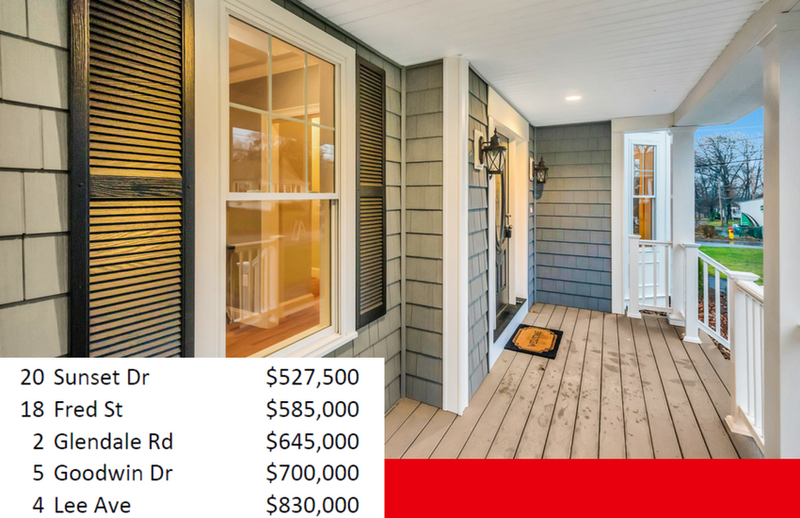 Check out the listing and amazing pictures here.